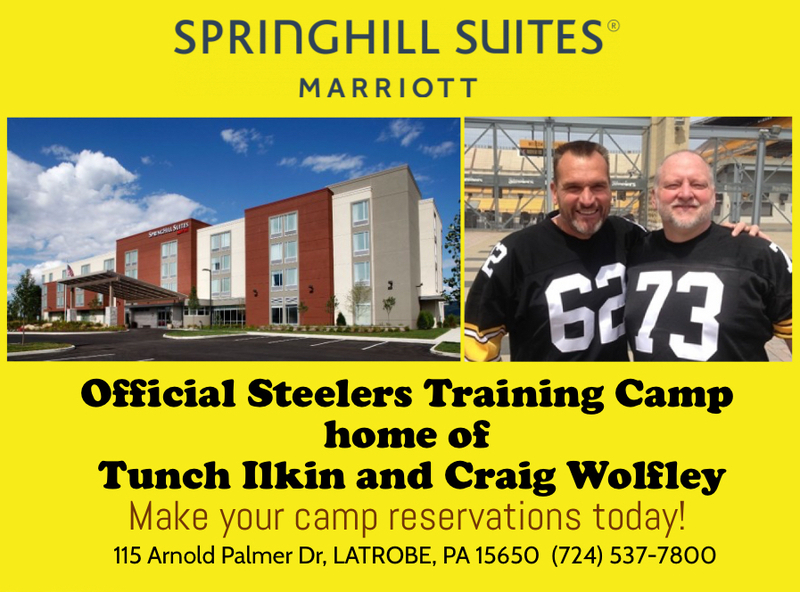 Craig’s former Steelers teammate and 970 ESPN broadcast partner Tunch Ilkin is sitting in this week as co-host. 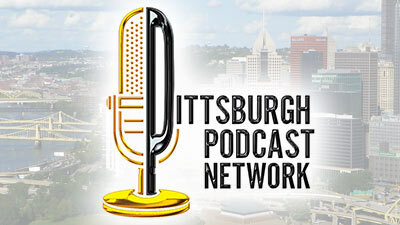 Former Pittsburgh Steelers offensive lineman and now broadcaster Craig Wolfley podcasts on news from the Steelers, the NFL and the sports world at large, with the occasional odd story thrown in. 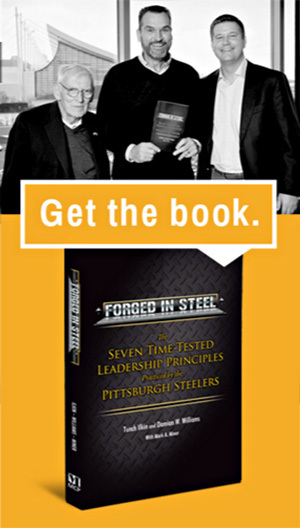 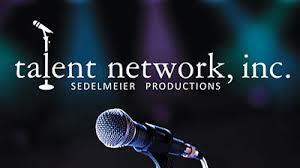 Craig and his co-hosts Frank Murgia & Wayne Weil often have current and former NFL players as guests. 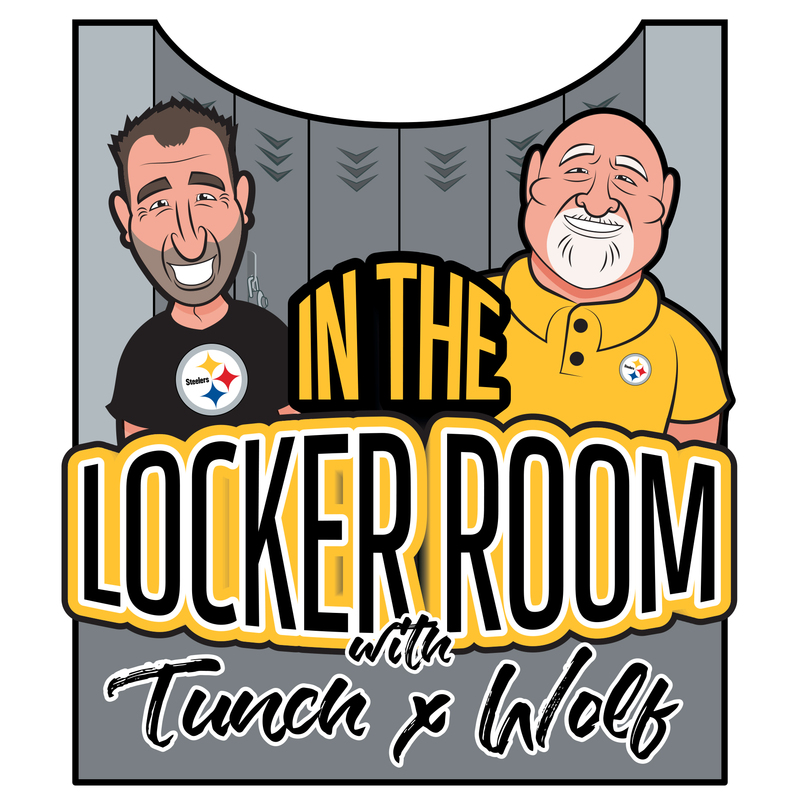 Have questions for Craig Wolfley on the Steelers, football in general or just want to pick Wolf’s noggin on a random topic? 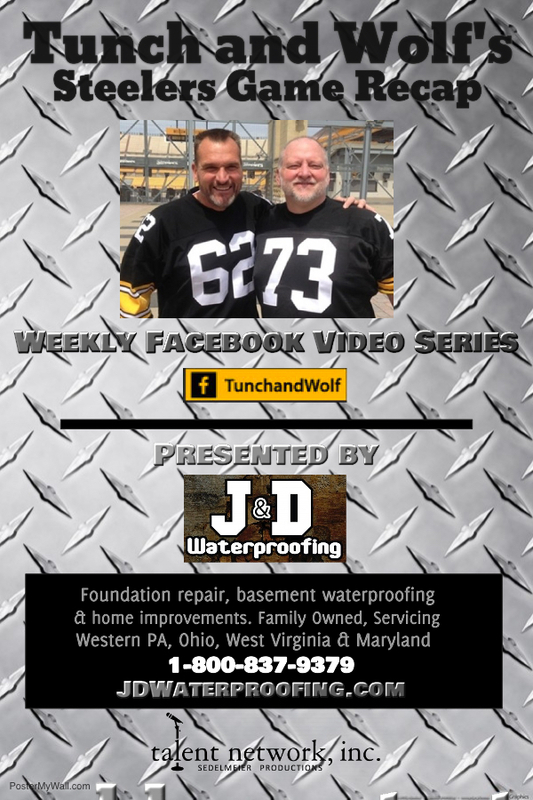 Email your questions to mail@craigwolfley.com, Tweet them to @CraigWolfley, or post them to the Tunch & Wolf Facebook Page! 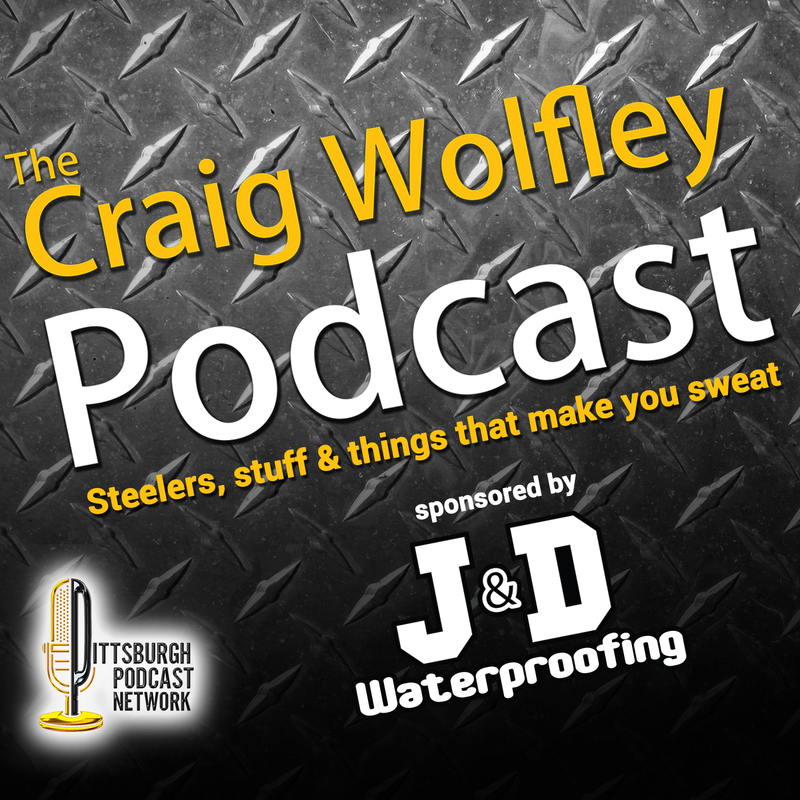 Wolf will answer each week’s best questions on the next Craig Wolfley Podcast.